An amazing series to watch! If you’ve watched the HBO Miniseries Band of Brothers, you can understand why it’s one of the most critically acclaimed TV series out there. The series mixes amazing storytelling with fantastic cinematography and special effects. 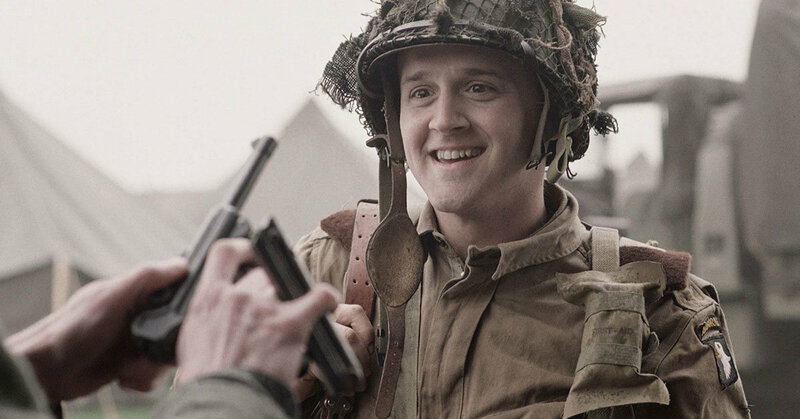 But there’s something else this series brings to audience — an authentic glimpse into the life of an American Soldier during WWII. 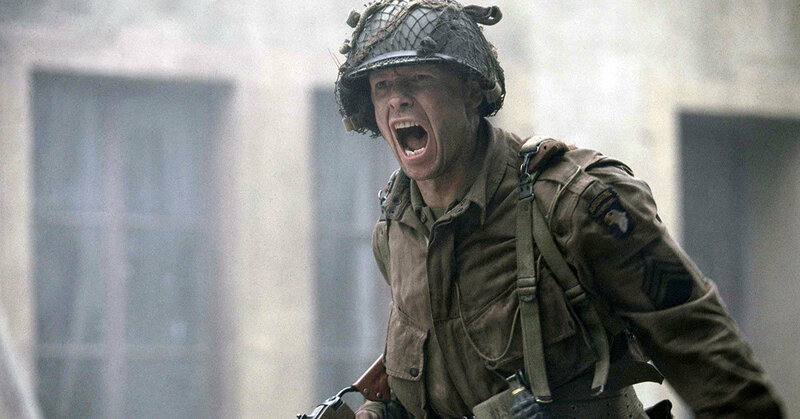 When one of us veterans watches Band of Brothers or its counterpart, The Pacific, we’re reminded of the lifestyle that brought us so much pride. 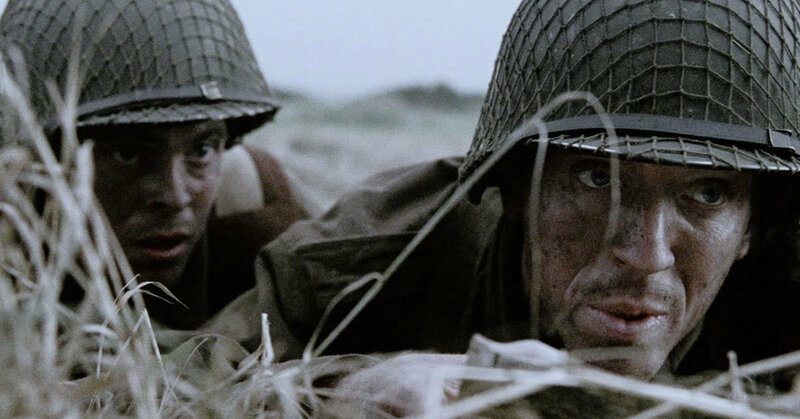 It feels like Tom Hanks and Steven Spielberg (who also worked together on Saving Private Ryan) took a lot more time than most Hollywood types to really nail their portrayal of life in the service. But outside of giving veterans a warm, fuzzy, nostalgic feeling, Band of Brothers teaches civilians about major things we learn while serving. The show, in large part, centers around a theme of what it takes to be a good leader. You’ll see plenty examples of great leadership — and enough bad examples to make you wonder why certain characters held that in the first place. A few things you learn about leadership from the series include knowing your subordinates, caring more about their well-being than your career, and being confident enough in yourself to make choices in the face of adversity. Carwood “Lip” Lipton was one of the many examples of great leadership. Throughout the show, you’ll see the soldiers of Easy Company ride the highest highs and sink to the lowest lows. When tragedy strikes, you see it in the posture and action of each and every soldier. This show, better than most, shows how important it is for a leader to understand that the morale of their troops is a big deal. It’s the little things, honestly. The soldiers of Easy Company are undoubtedly courageous, but this series doesn’t make them out to be superheroes. Instead, it depicts them as your average Joe who volunteered to be a part of something bigger than themselves. You constantly see the fear on their faces — but you also see them act in spite of it, and that is courage. These guys did their job, no matter what stood in their way. 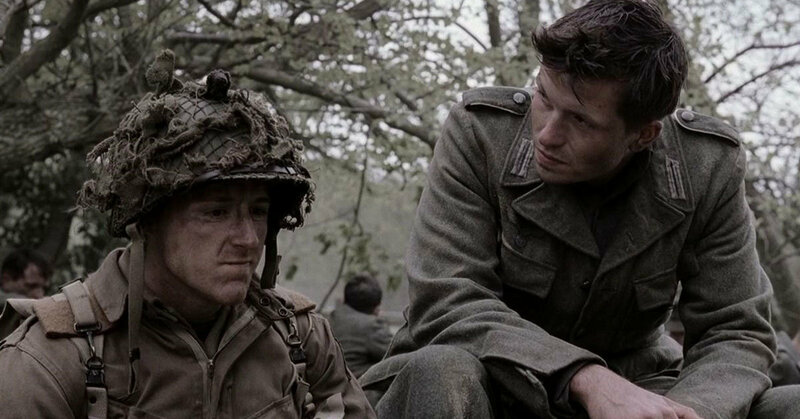 Towards the end of the series, you start to see how the soldiers of Easy Company begin to question the overall purpose of the war. Of course, this question is unshakably answered when they come across a concentration camp. But the theme that show explores beautifully is that, at the end of the day, war is about humans fighting humans. They even took time to humanize one of the German soldiers. 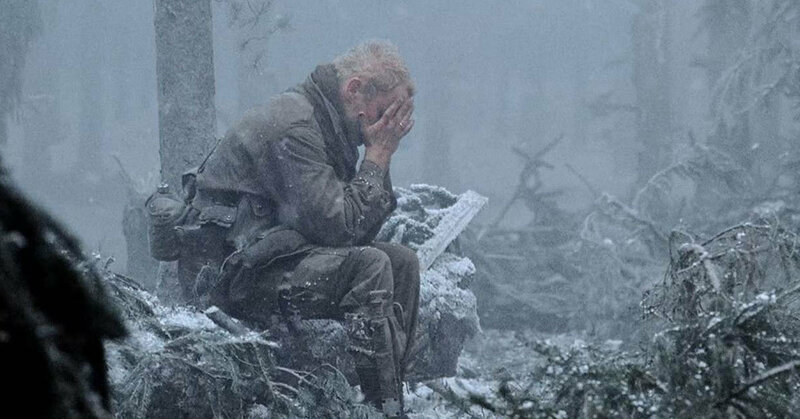 The series doesn’t shy away from showing the pain of the tremendous losses experienced in war. Not just among warfighters, but among civilians and their homes. They take an entire episode to establish the relationship between the medic, Eugene Roe, and a civilian nurse who volunteered to help — only to have her die in the end. Beyond that, you see how soldiers dealt with the loss of their brothers.